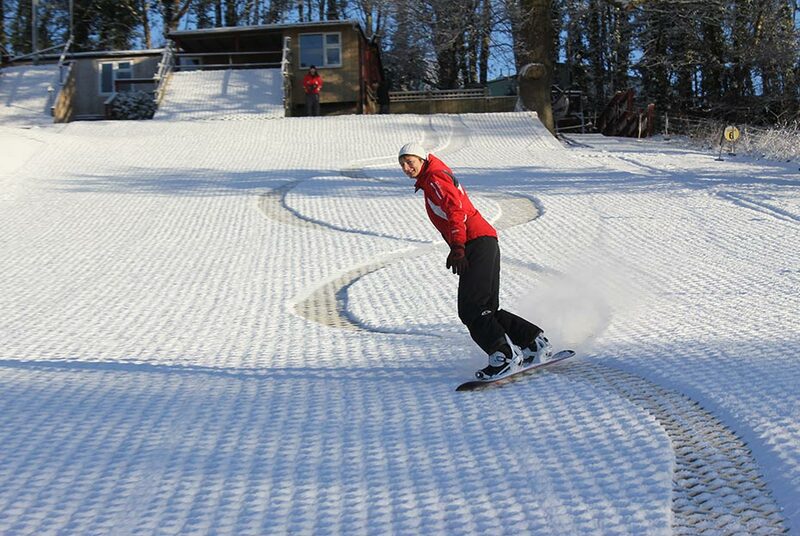 We still have lots of spaces for ski/snowboard lessons this Thursday evening 7:30pm. Minimum age 8 for skiing and 10 for snowboarding. Prices are - skiing £18 for juniors (under 16) and £20 for adults. 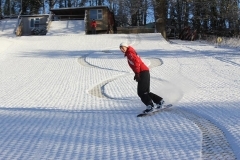 Snowboarding- £22 for adults and juniors.